Diamond Seating (DSL) overhauls and refurbishes seating for airplanes and airport waiting rooms and lounges. DSL carries out aviation refurbishment, including the supply of seats, tables, equipment and fixtures for airplanes and airports. 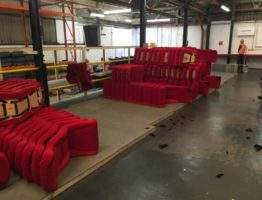 The company also offers the professional cleaning of airplane seats, painting, removing seats from planes to be worked on at the company depot, and removes foam and / or covers from seats. DSL produces standard and personalised glass-reinforced plastic (GRP) mouldings to supply various fittings for airplanes and airport lounges. The company can also offers GRP work and powder coatings for a range of materials including grip handles and other seating components. 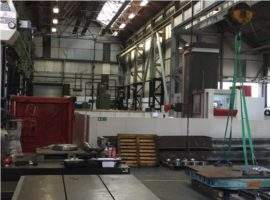 The company can also provide design and development services for bespoke fittings and components, as well as reverse engineering. DSL offers a range of refurbishment services for airport lounges. 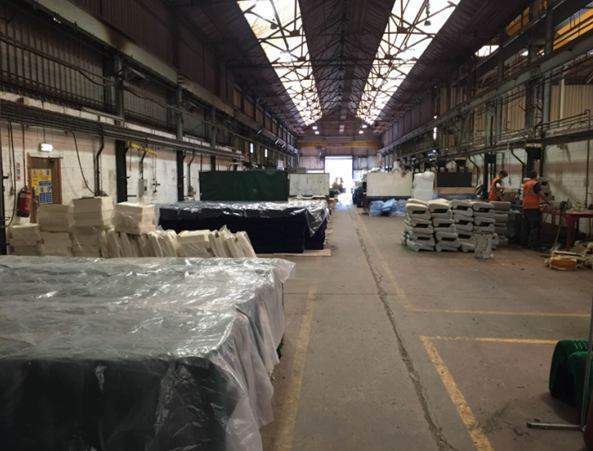 The company can rebuild waiting area seating with new covers, interliners and foam, on-site, as well as provide seat cleaning, painting and metal fabrication facilities. DSL also performs welding services including tungsten inert gas (TIG), gas metal arc (MIG), coded and manual metal arc (MMA) welding. 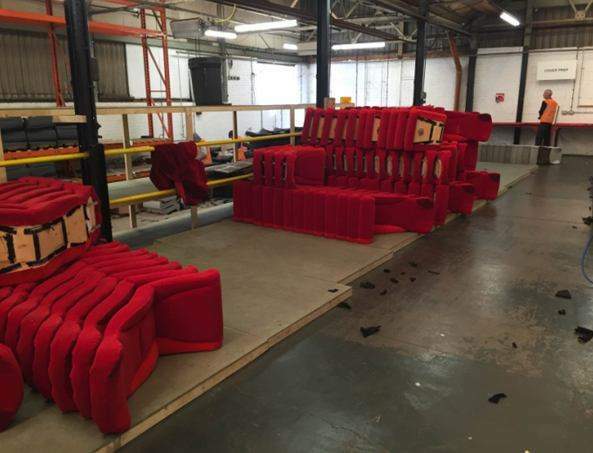 Work carried out by DSL can be carried out in its own depot or the DSL refurbishment team can be sent out nationwide. Certain projects will require a combination of on and off-site work, which DSL is happy to accommodate for. All projects undertaken by DSL are overseen by a project manager; who is dedicated to ensuring the project is carried out on time, within budget and to the highest possible standard. The project manager will always be on-hand and easily contactable to answer questions and provide updates on the project. All projects carried out by DSL include a complete turnkey service. The customer’s airplane or airport lounge refurbishments will be completed from design to delivery with DSL supplying everything in between. 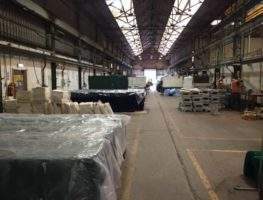 Originally established in Doncaster in 1976 as a soft furnishings company, the company relocated to Sheffield in 2005. 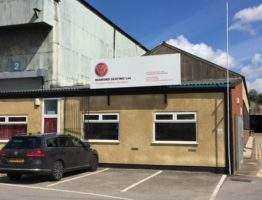 In 2008 and under new direction, it became Diamond Seating Ltd. 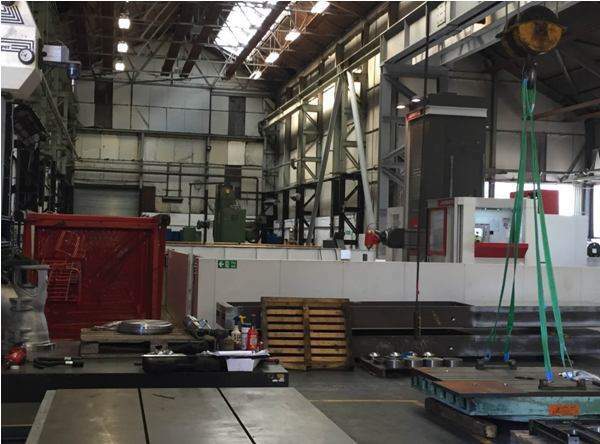 In 2015, the company recruited railway experts and has since trebled its turnover.